WELLINGTON, New Zealand — When New Zealand’s housing crisis became so bad that one study found only Hong Kong less affordable, the country’s prime minister came up with a solution: An ambitious plan to prompt the construction of 100,000 new homes over the next decade to help ease prices. But on Wednesday, the government of Prime Minister Jacinda Ardern said it would scrap its initial targets after failing to meet them, with just 47 of the 1,000 homes it had promised by July built so far. Those numbers suggest that an answer to the worsening shortage is still years away, and the acknowledgment came as a new study showed that housing had grown more unaffordable around the country, with property priced further out of reach than in the United States, Britain and Australia. That study, the annual Demographia International report, compared median house prices with median income in cities in seven wealthy countries and in Hong Kong; data from the third quarter of 2018 suggested that only Hong Kong was less affordable than New Zealand, where the country’s median house price was 6.5 times the median income, up from 5.8 in the same period a year earlier. Hugh Pavletich, one of the report’s authors, said housing had become more affordable in Australia over the past year as prices fell amid tightening credit. He said that Ms. Ardern’s government, which took office in October 2017, had been “messing around” by focusing too much on the hotly debated plan to build 100,000 more houses — called KiwiBuild — instead of freeing up more land for construction, which he said could have kept prices in check. “If they’d got out of the starting blocks with structural reforms centered around land supply and infrastructure financing soon after the election, it would have sent a far clearer signal to the market and subdued it significantly as these changes were put in place,” he said. But the center-left Labour Party that Ms. Ardern leads has now conceded that its flagship policy will not ease the housing crisis as rapidly as it had hoped. The prime minister told reporters Wednesday that the government would still build 100,000 housing units in a decade, but that its interim targets would be scrapped. The government now expects to have 300 new homes built under the plan by July, rather than the original plan for 1,000. Phil Twyford, the housing minister, said Wednesday that there would be a “recalibration” of the policy, noting that demand for the new homes in some areas had been weaker than expected. KiwiBuild has faced criticism from political opponents that even its cheapest houses are too expensive for first-time buyers who had been shut out of the market. He said in separate emailed comments on Thursday that the government was also setting up new ways to finance infrastructure for housing while loosening planning rules. “We have built 1,000 new state houses since we came to office,” Mr. Twyford said, referring to public housing separate from the KiwiBuild initiative, adding that the government had put 1,800 families into those homes. There are more than 11,600 people and families on public housing waiting lists, according to government figures. Shamubeel Eaqub, a housing economist with the consultancy Sense Partners in Auckland, New Zealand’s largest city, said he was not surprised that the construction industry and buyers had not warmed to the KiwiBuild program. Neither the building nor purchasing of KiwiBuild houses is subsidized by the government, which only acts as a guarantor to facilitate the building of affordable properties. It also decides who can buy such units to ensure they go to first-time home buyers who earn less than the designated income cap. He added that New Zealand’s housing shortage had worsened because construction was a “cottage industry” that had not grown to meet demand, and had not focused on the kind of tract building common in other parts of the world. 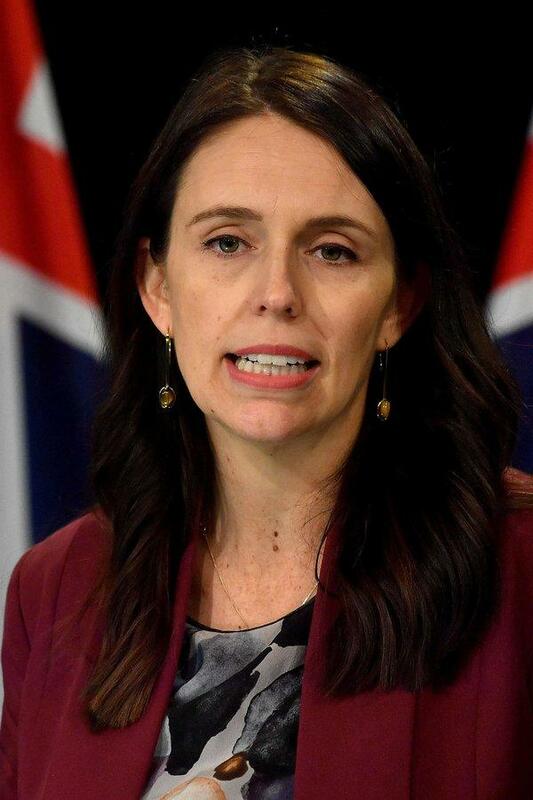 The country is half a million housing units short of demand, he said, and because successive New Zealand governments had not been involved in homebuilding for decades, inexperience had led Ms. Ardern’s party to misjudge their targets. The Labour Party took power after nine years of center-right government with a promise to tackle affordable housing after a national outcry ignited by news reports about homelessness and families living in their cars — particularly in Auckland. But the latest Demographia figures show the problem has spread. All of New Zealand’s major cities were rated as “seriously” or “severely” unaffordable, with a house in the least expensive city, Palmerston North, priced at five times the median income. Mr. Eaqub, the housing economist, said the scale of the problem was such that it would take decades to fix, regardless of whether the government could accelerate KiwiBuild.